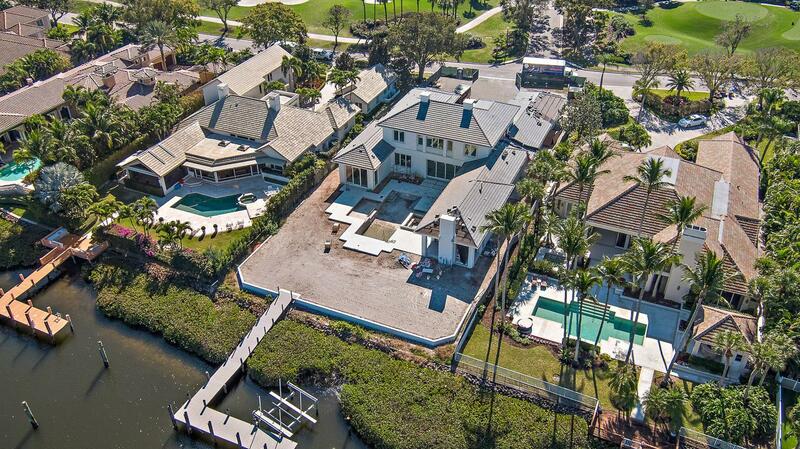 One of South Florida's most well-known club communities is about become even more desirable. 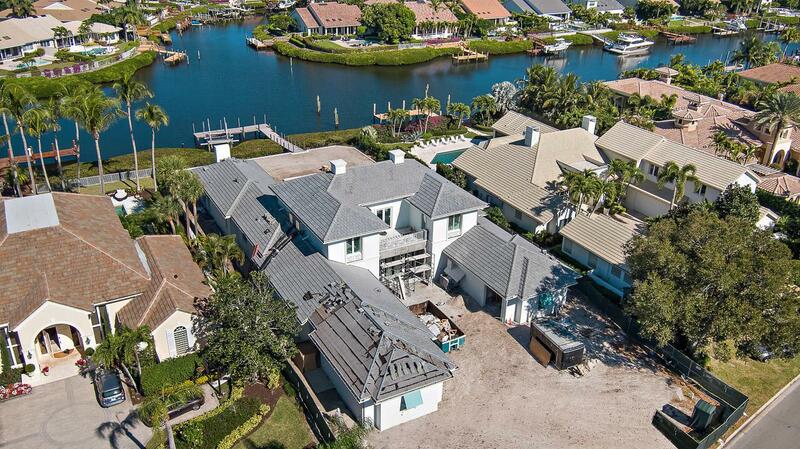 Upon its highly-anticipated completion in spring of 2019, 134 Spyglass Lane, located in Jupiter's Admirals Cove, will set a new standard of luxury in Palm Beach County. Boasting the finest craftsmanship & state-of-the-art features, this custom estate home will be the only home you want to see this season. The moment you enter, this estate will take your breath away with its immaculate finishes and spacious, open floor plan, highlighted by an expansive great room with custom fireplace. Additional features include a gourmet-chef's kitchen with the latest high end appliances from Blue Star, Sub Zero & Wolf, a separate butlers pantry, along with a bar & a wine cellar set to impress all connoisseurs.The elaborate, over-sized, first floor master suite is thoughtfully paired with a luxurious spa bathroom, en-suite laundry, and his and hers closets. Her closet is especially dreamy with over 320 square feet with custom built-ins. 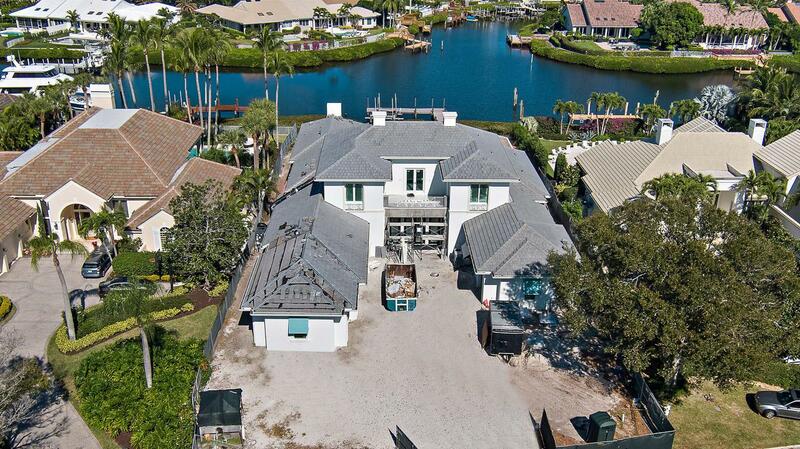 Enjoy the beauty of Florida weather in the spacious backyard, perfect for entertaining. Featuring a large, covered lanai with an outdoor kitchen, an over-sized pool with spa for 10, a putting green with chipping area and a fire pit, this outdoor space has something for everyone. Totally equipped smart home with many additional must-have features including 4-car garage with ability to add a lift, whole home generator, office and loft, this home will leave you speechless! Firmly established as one of the top club communities in the country, Admirals Cove is the dream location for anyone wanting to live the true Florida lifestyle. 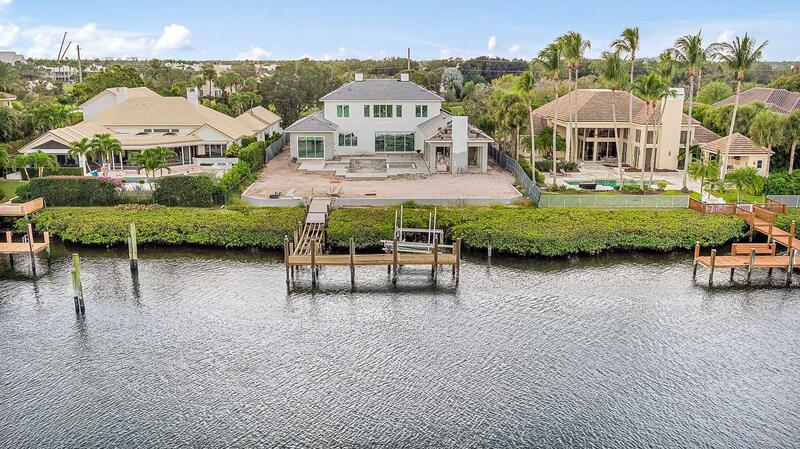 Boating and fishing are easily accessible with the properties private dock for up to a 70' boat and quick access to the Jupiter Inlet, and golfers will love the immaculately maintained, 45 Championship holes.